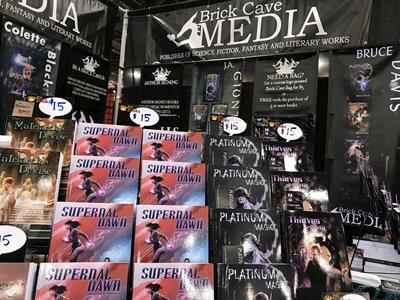 Make plans to join Brick Cave Media for the 2019 Phoenix Fan Fusion. 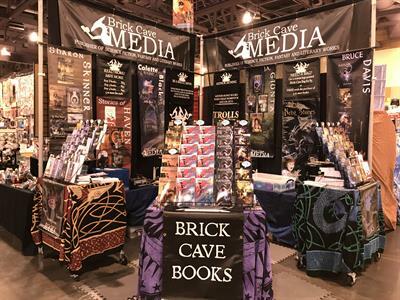 As the largest vending presence Brick Cave makes each year, its a great chance to see almost every Brick Cave Author as they share stories and sign books for fans. 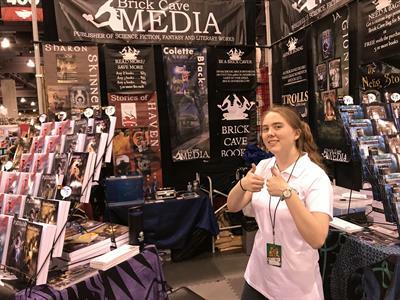 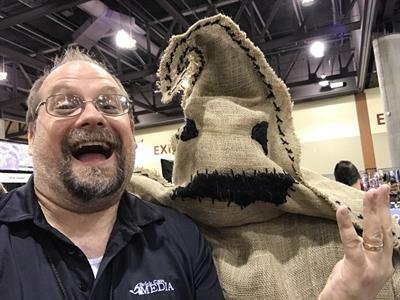 It is Brick Cave Media’s 10th annual appearance at Phoenix Fan Fusion. 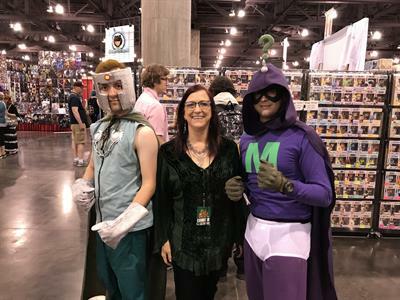 Sharon Skinner (Supernal Dawn, Collars and Curses, The Healer’s Legacy)- Sharon will be available and signing all weekend. 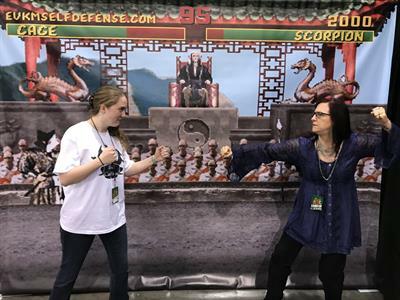 As the Regional Advisor for SCBWI AZ, Sharon coordinates the organization’s activity state wide. 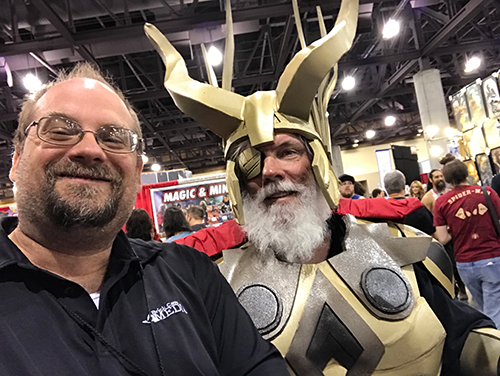 Bruce Davis (Platinum Magic, Glowgems for Profit, Thieves Profit)- Bruce will be available all weekend. 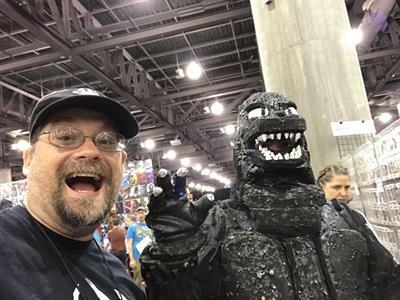 He finished medical school at the University of Illinois College of Medicine in Chicago way back in the 1970’s and did his surgical residency at Bethesda Naval Hospital. 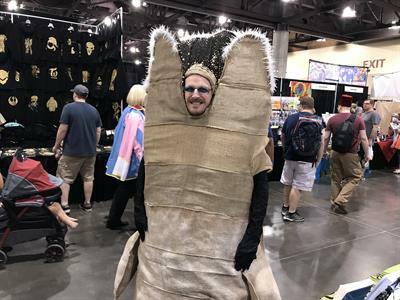 After 14 years on active duty that included overseas duty with the Seabees, time on large grey boats and a tour with the Marines during the First Gulf War.